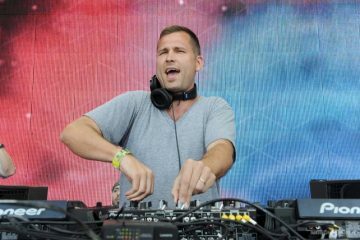 How can we forget the record breaking Kaskade show that seems like it happened yesterday? If you were lucky enough to attend that event, you’ll be happy to find out that round II is looming; Ryan Raddon took to Twitter himself to let us know that he will be posting concrete info on the follow-up to the LACC show in SoCal when he’s able to. Don’t forget that in addition to said huge show, Radeon hosted a whole week of great events including numerous talented DJs at his pop-up shop, a Palladium sized Redux set, and even an after party at one of the world’s most popular EDM nightclubs. Keep your ears out for all of those announcements soon. 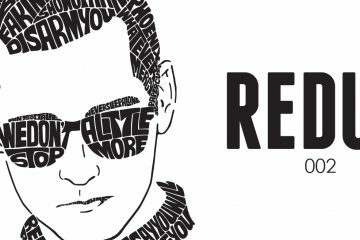 Where do YOU think Kaskade will host his next massive show at? Leave a comment below!